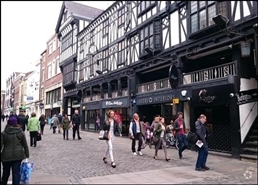 The property is located on Foregate Street in central Chester. 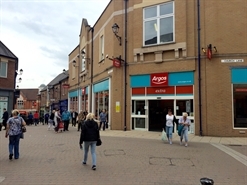 Located close to A1 and A3 operators including The Entertainer, Cotswold Outdoor, Primark and Revolution Bar. 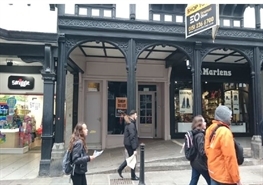 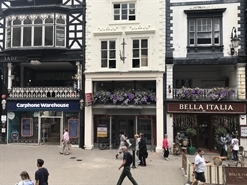 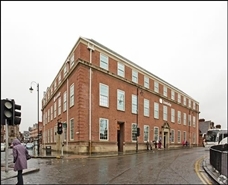 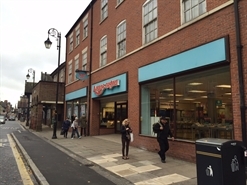 The available space concerns retail accommodation comprising 642.6 sqm within 32-38 Foregate Street. 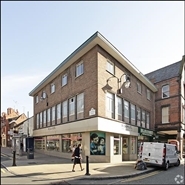 The property comprises 455 sq m of ground floor and basement retail accommodation. 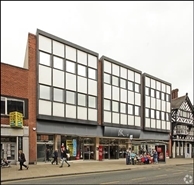 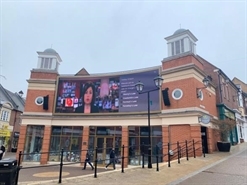 The property comprises 271 sq m of ground floor retail accommodation. 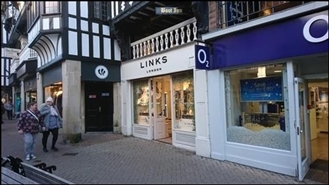 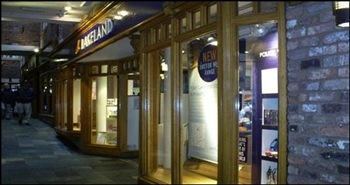 Comprising ground floor retail unit with firt and second floor ancillary space. 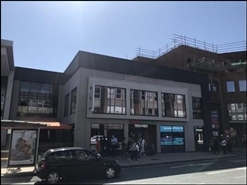 Available on an assignment of the existing lease expiring 14th September 2020. 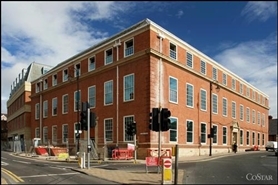 The space comprises 541 sq m of ground floor and basement retail accommodation. 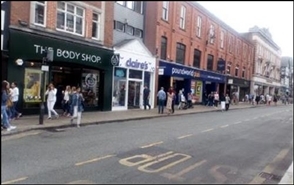 The available space comprises, row level, second, third and fourth floor retail accommodation. 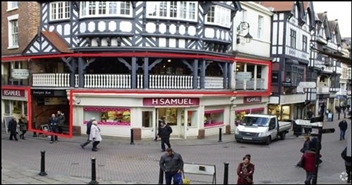 There is also an outside seating area. 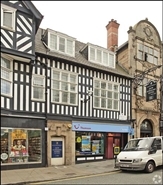 A new lease is available on FRI terms for a period to be negotiated.